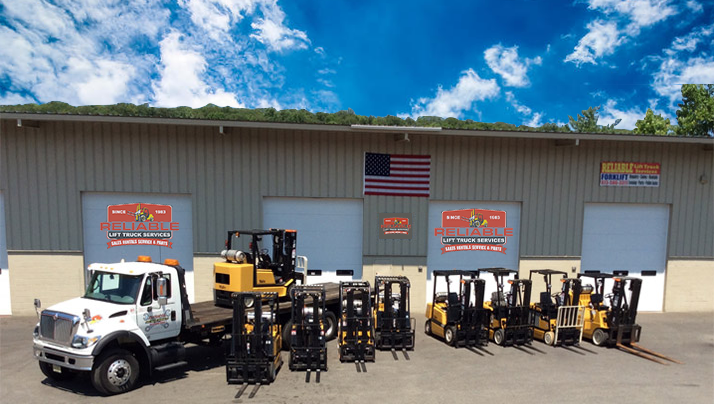 We Have Specialized in Sales, Rentals, Service & Parts Over 3 Decades. 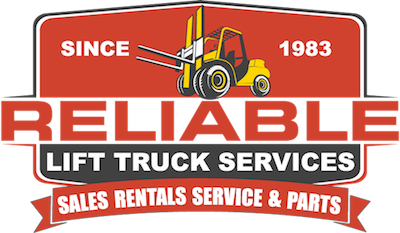 Reliable Lift Truck Services is your one-stop-shop for all your lift truck & scissor lift maintenance needs: from on-site maintenance to in-shop services and repairs. 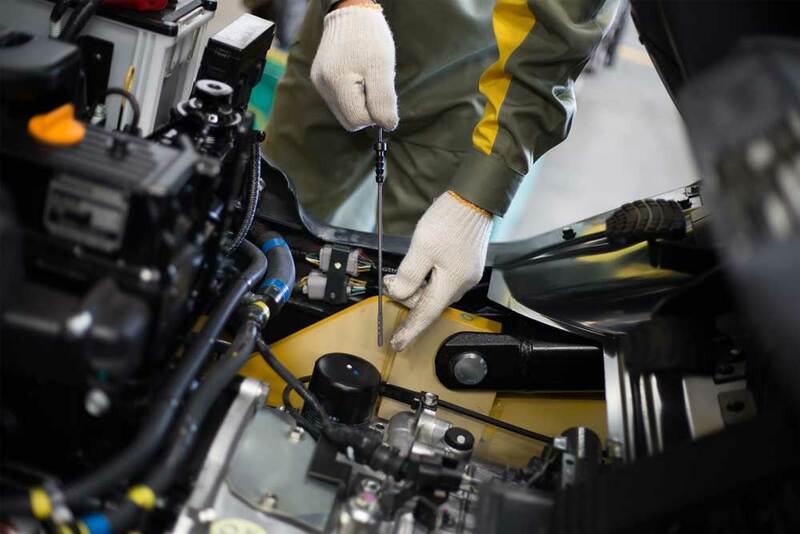 We provide exceptional service for a range of drive systems, including LPG, electric, gas, and diesel. 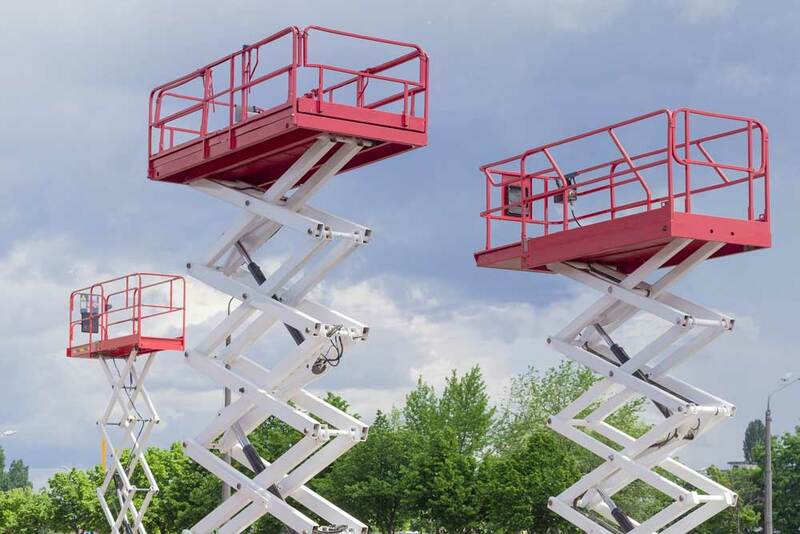 Our facility is equipped to repair or rebuild virtually any type of scissor lift or lift truck system. 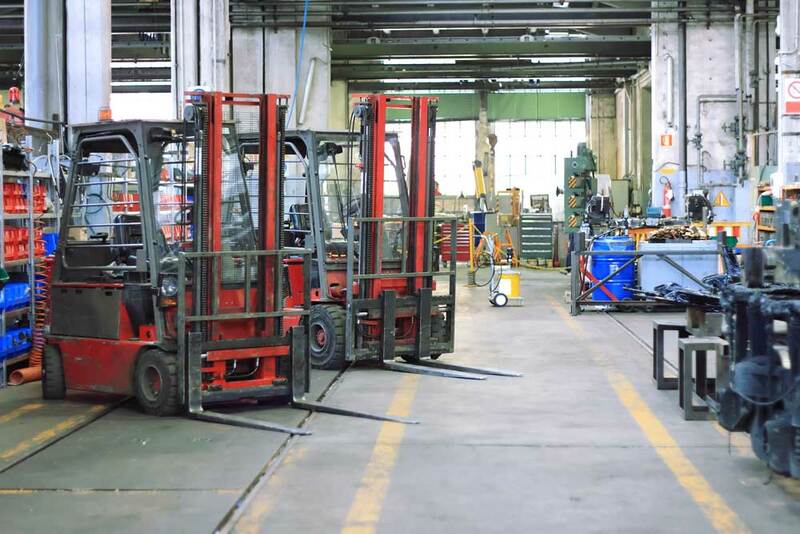 Each forklift or scissor lift undergoes a multi-point inspection process before it is returned to the job site. 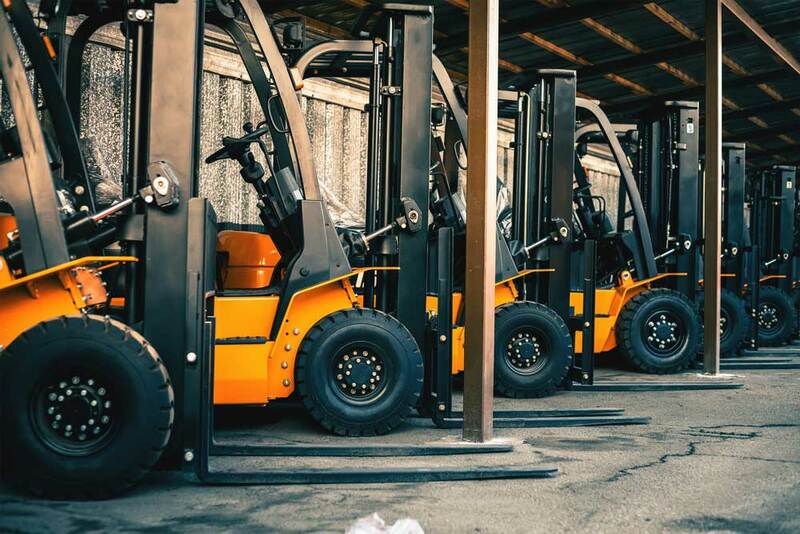 Reliable Lift Truck Services rental department has multiple styles and brands of forklifts available including rider electric jacks, electric reach trucks, cushion tire trucks, pneumatic trucks, scissor lifts and boom lifts. 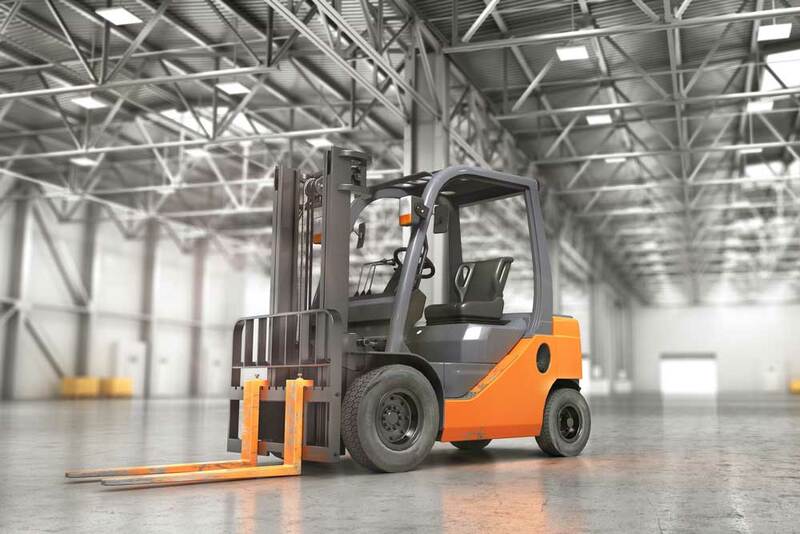 We carry a variety of brand name forklifts both electric and gas powered to fit your specific needs. 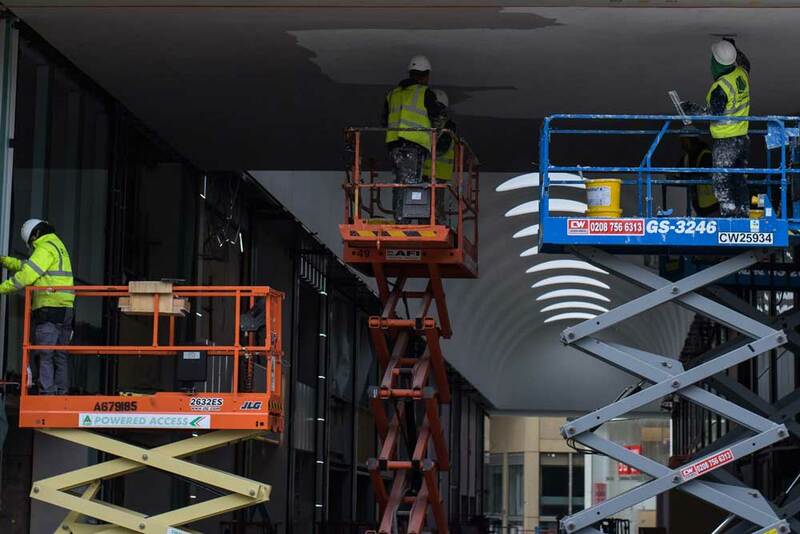 We offer a range of 19′ to 32′ working height scissor lifts to fit the job. Contact us to learn more about how we can help. We’ve worked with thousands of companies. 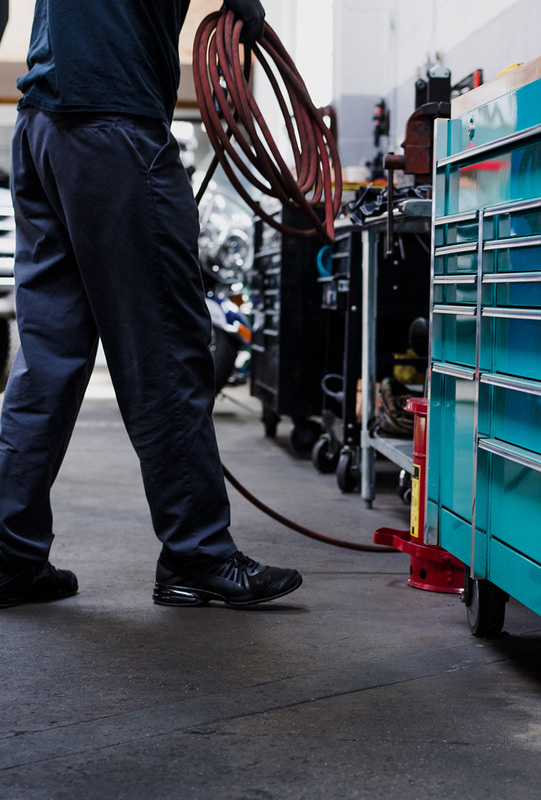 Our knowledgeable team can help tailor a leasing program that meet your needs.